Mixtus Design has been servicing the design and media needs of clients in California and beyond over the past 15 years. Here is a list of some of our clients. 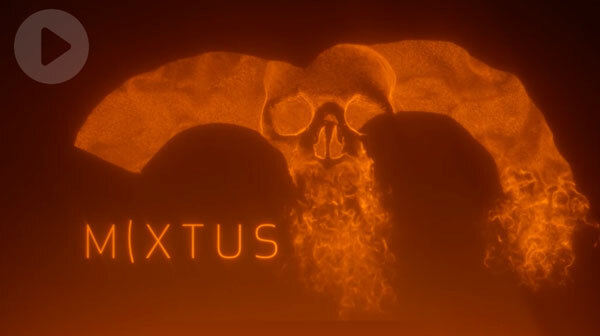 Mixtus is the portfolio of Motion Graphics artist, designer and developer Dan Jensen. Dan is a Professor and practitioner of design in Southern California. He teaches motion graphics, 3D and web design/development. He works across many mediums with a focus on focusing on creative problem solving..